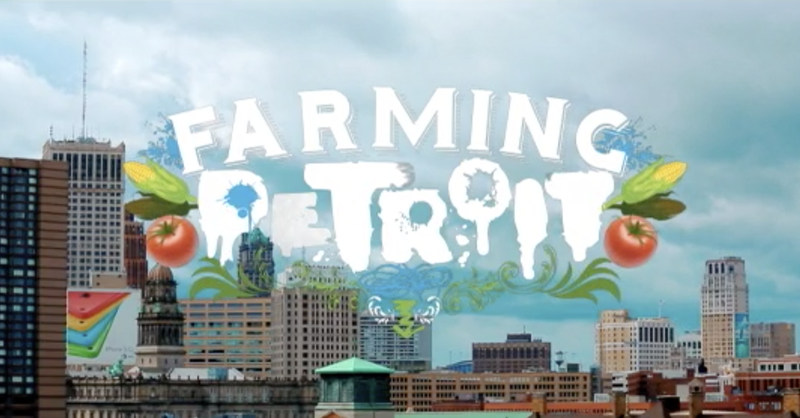 A documentary special following the pioneer Detroiters who are spearheading the city’s urban farming revolution. While urban farming has been called “the new hip thing” everywhere from Brooklyn to Seattle, nowhere are the stakes higher than in Detroit. With over 150,000 empty lots and an estimated 30% of locals living in poverty, determined residents are reclaiming unused land in their communities and planting seeds of growth in one of the most groundbreaking, ambitious, and surprisingly controversial grassroots movements America has ever seen.Farming Detroit premiered on FYI on Dec 10th, 2016.